Get a load of your favorite things as we usher in the most wonderful time of the year. at SM City Davao on November 12, 2011, Saturday, 5 PM. University of Mindanao Choir. And of course, SANTA CLAUS! 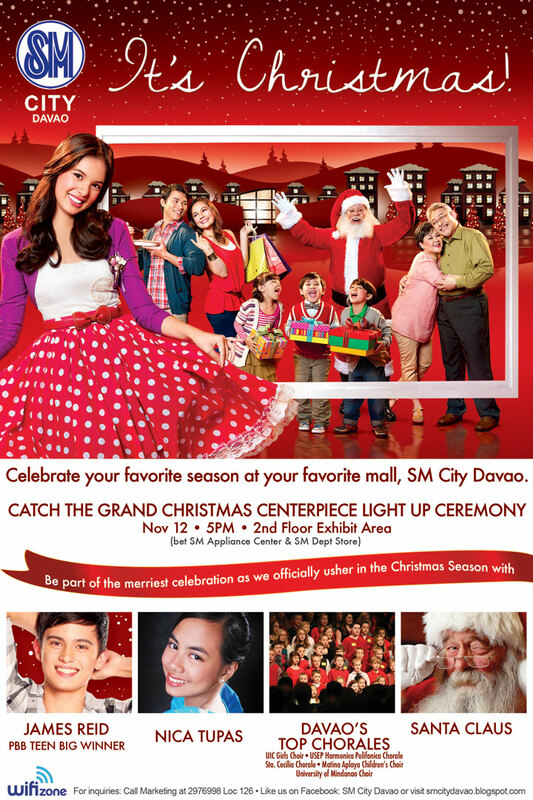 SM City Davao, where we all come together".